The breeze is blowing. Pollen count is high. Sneezing is in full effect. 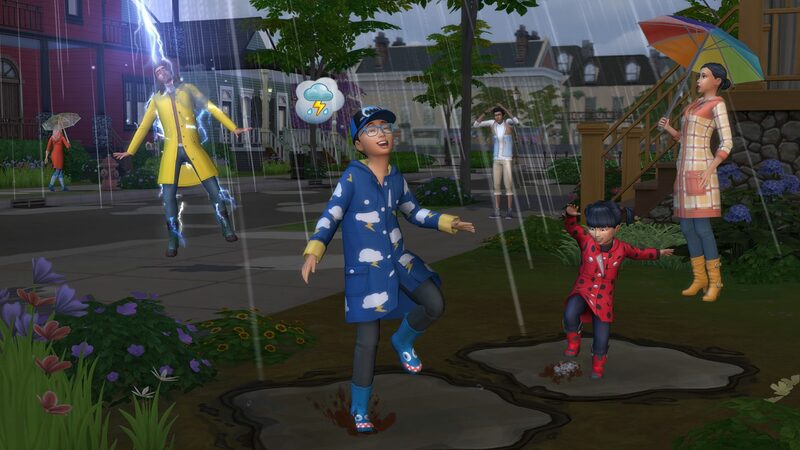 It must be spring in The Sims 4™ Seasons Expansion Pack! We hope you’re warming to the idea of The Sims 4 Seasons Expansion Pack, releasing June 22, 2018 on PC and Mac. Check out The Sims 4 Forums, follow us on Twitter and Instagram, like us on Facebook, and subscribe to our YouTube channel.